develop visualization tools to share our scholarly work to a as wide as possible audience. This project is a collaborative effort of researchers in Texas A&M University’s Center for the Study of Digital Libraries (CSDL) and the J. Richard Steffy Ship Reconstruction Laboratory (ShipLAB). It draws its materials from the extensive collection of artifacts gathered from a shipwreck in Portugal, as well as the extensive archives collected at the ShipLAB during field studies over the past two decades. as mentioned above, this material is based upon work supported by the National Science Foundation under Grant No. IIS-0534314 (2006-2009). Any opinions, findings, and conclusions or recommendations expressed in this material are those of the author(s) and do not necessarily reflect the views of the National Science Foundation. 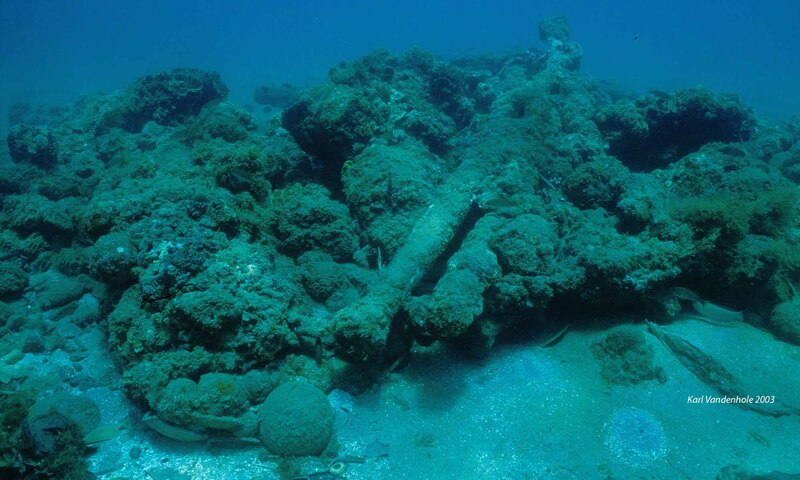 Welcome to the Nautical Archaeology Digital Library Webpage. We expect to have this website running in the Fall semester of 2019.